April 11th. Los Angeles, California. 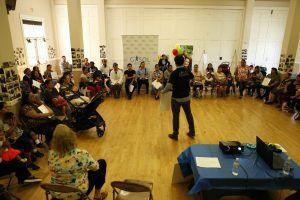 – Gasol Foundation and St. Anne’s hosted a special workshop for children and their families to celebrate their new collaborative efforts. 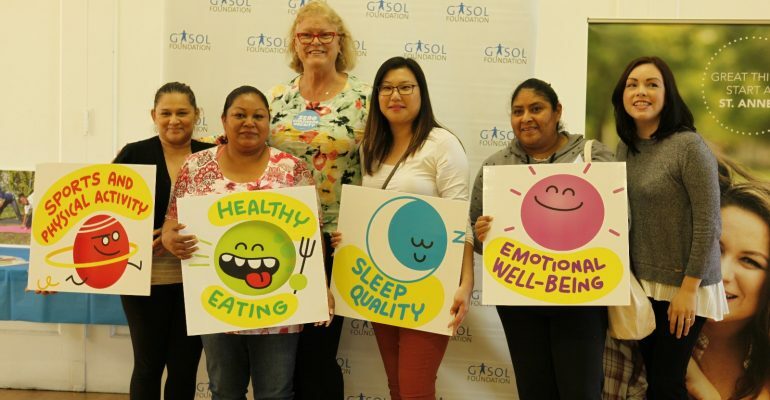 With this partnership, Gasol Foundation will establish a healthy habits promotion project in early childhood among low income families, with the goal of preventing childhood obesity within the Early Education Center at St. Anne’s Maternity Home. 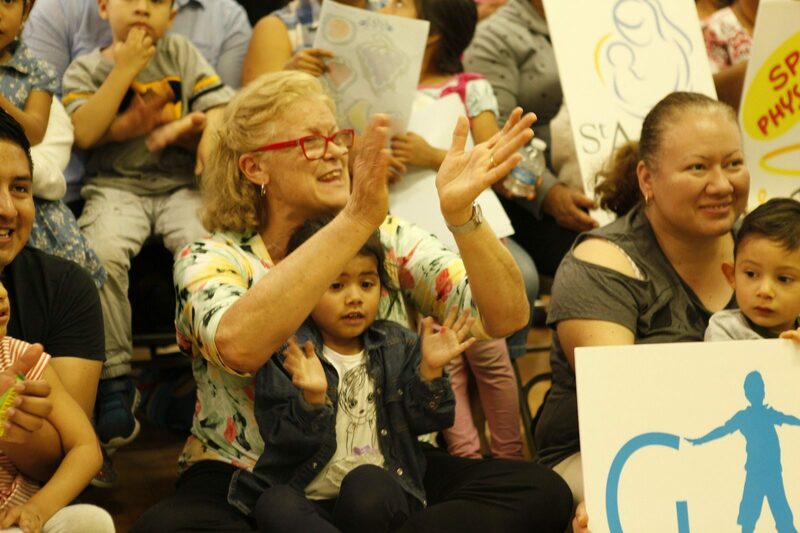 For 2018, this joint program will affect numerous children ages 0-5 and their parents. 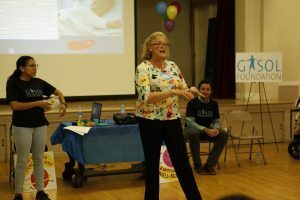 The event consisted of fun and interactive workshops with St. Anne’s families, insightful presentations, and family activities. 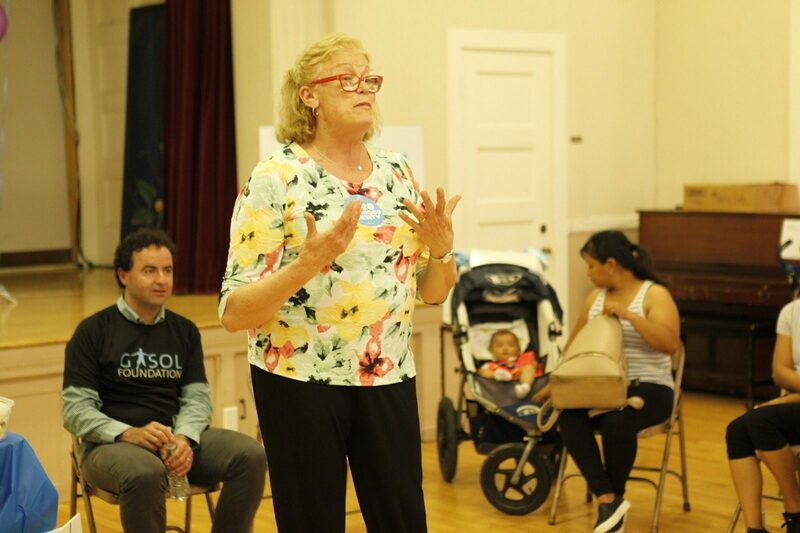 Dr. Marisa Sáez, Pau and Marc Gasol mom and family doctor, talked to an estimated 60 families: “No one knows better than you how to educate your children. 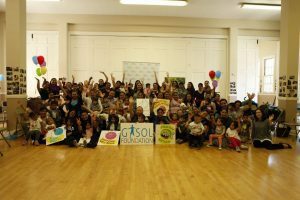 You are the best example for them, so we just want to help by giving you some guidelines about healthy habits as well as showing how important its promotion is for their current and future lives” kicked off Marisa her turn on this festive event. “Some of the fondest memories I have with Pau, Marc and the rest of my family are when we spent quality time together” – stated Marisa- “And healthy habits always played a key role in our activities: trips around the city or to the countryside, prepare the shopping list together or reading a book as part of their sleep routine. Gasol Foundation wants to inspire other families to join a healthy community around healthy habits”. Childhood obesity is one of the most serious health problems of the 21st century. In the United States, the percentage of children and adolescents with obesity has tripled since 1970, 1 in 4 children between 6 and 19 years old suffer from it. In addition, these figures are accentuated towards low income families. 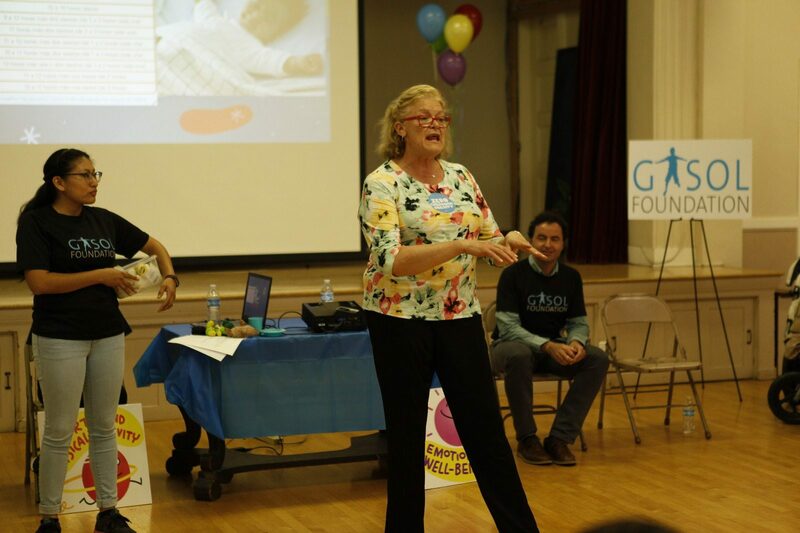 Furthermore, recent studies show that the probability of obesity is higher during childhood (5 to 14 years) if the children has been overweight or obese before the age of 5. 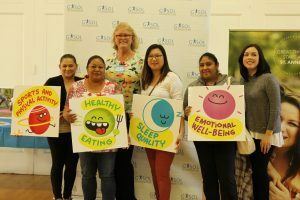 This shows how first years of life are key to generating healthy family environments and how significant it is to adopt healthy habits during the next development stages of the child. 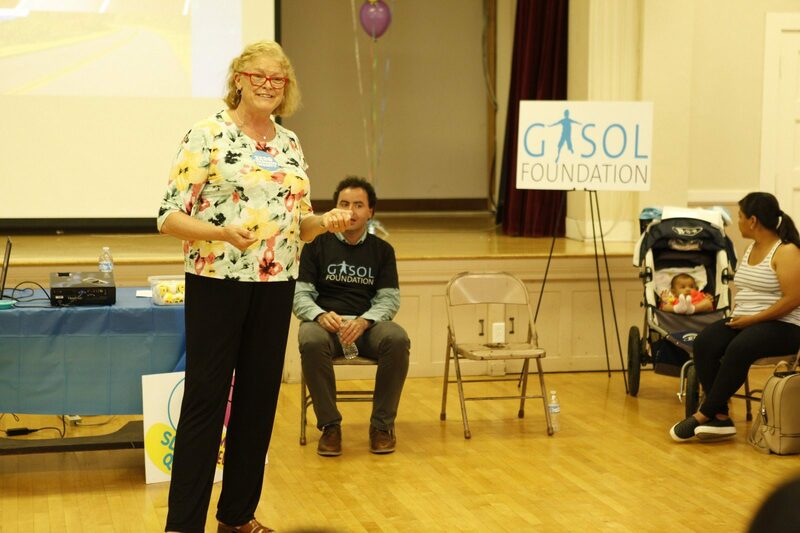 Following Gasol Foundation’s knowledge regarding Childhood Obesity and its coordinated approach, the project will involve the participation of the children, their families and teachers. Through Gasol Foundation’s motto “Make it Healthy Make it Fun” during family workshops & healthy sessions, the participants will discover the “Healthy Galaxy” and explore its four healthy planets: sports and physical activity, healthy eating, duration and quality of sleep, and emotional well-being. 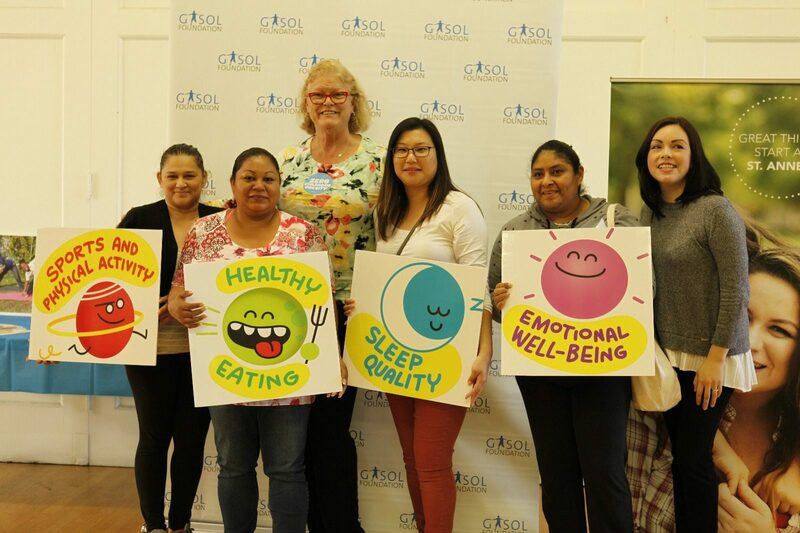 The overall objective is to evaluate the impact that this initiative has on children’s lifestyles when it comes to their health and well-being. 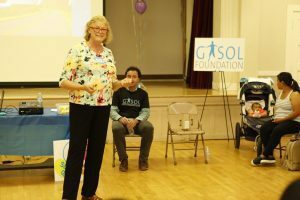 Gasol Foundation hopes to create an impact through St. Anne’s in order to continue their main mission of conveying the importance of healthy habits in early childhood to tackle childhood obesity, as well as provide a learning environment that supports children’s growth and highlights the role family plays as the first and most important example for children.